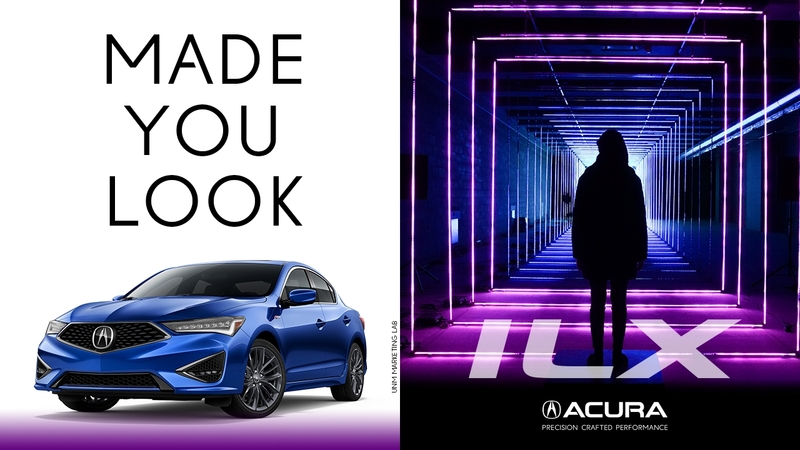 Undergraduate marketing students at The University of New Mexico (UNM) Anderson School of Management unveiled a new advertising campaign for the 2019 Acura ILX titled “Made You Look.” The campaign is part of the Acura ILX Marketing Challenge, an industry-education partnership program sponsored by Acura and managed by EdVenture Partners. 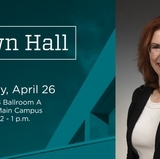 The campaign, created by the UNM Johnson Marketing Lab’s student-run advertising agency, includes digital video, digital signage, and social media activations across multiple platforms. In addition, the agency is staging two experiential events where attendees can connect with the Acura brand and get a first-hand look at the 2019 ILX. The student team received $2,000 in funding from Acura to develop, implement and evaluate the campaign. The “Made You Look” campaign elements highlight the redesigned 2019 ILX and invite the millennial car consumer to take a second, deeper look at Acura’s premium compact sedan. The objectives of the campaign are to educate consumers on the features and benefits of the 2019 Acura ILX, increase purchase consideration of the sport sedan among the millennial target market, and increase perception of Acura as an innovative, youthful brand younger audiences aspire to own. Starting at $25,900 (excluding destination and handling), the ILX is Acura's most affordable sport sedan and serves a unique and important role as the gateway vehicle to the Acura brand. The 2019 ILX features a 201-horsepower, 2.4-liter, 16-valve DOHC i-VTEC® engine mated to a quick-shifting 8-speed Dual Clutch Transmission with steering wheel-mounted paddle shifters, Jewel Eye® LED headlights, 17-inch alloy wheels, new exterior color options, and AcuraWatch™ active safety and driver-assistive technologies. 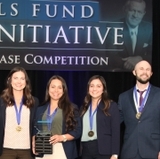 The top three participating schools in the Acura ILX Marketing Challenge will be invited to Torrance, Calif. to present their campaigns to Acura executives and leadership. The top team will receive a scholarship prize of $5,000, followed by $3,000 for second place, and $1,000 for third. Consumer information about the 2019 Acura ILX is available at acura.com/ilx. Connect with the “Made You Look” campaign on Facebook, Twitter, Instagram, and YouTube. 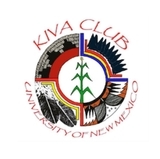 For more information, contact Keaton Duncan via email, duncan343@unm.edu. The Anderson School of Management at The University of New Mexico is dedicated to excellence in professional management education. At Anderson, faculty, staff, and students are committed to shaping the intellect and character of the next generation of business leaders, advancing the knowledge and practice of management, promoting economic development, and building a vibrant intellectual community that serves the highest and best interests of all our stakeholders. The School was founded in 1947, and named for New Mexico oil man and longtime ARCO/Atlantic Richfield CEO, Robert O. Anderson in 1974. Anderson offers more than a dozen concentrations at the BBA and MBA levels and is accredited by the Association to Advance Collegiate Schools of Business International (AACSB) - only 20% of the nation's top business schools have earned this prestigious designation. The School is funded by the State of New Mexico and further support is generated by Anderson School of Management Foundation. For more information, the public can visit mgt.unm.edu, email info@mgt.unm.edu, or call (505) 277-6471. Additional media information including pricing, features & specifications and high-resolution photography is available at AcuraNews.com. Consumer information is available at Acura.com. Follow Acura on social media at Acura.us/SocialChannels. EdVenture Partners is an organization dedicated to developing innovative industry-education partnership programs. These experiential learning opportunities provide hands-on, real-world experience to students in tandem with providing marketing, recruiting and social impact solutions at colleges, universities and high schools to clients. EdVenture Partners has designed and managed programs at over 800 schools in North America and internationally.